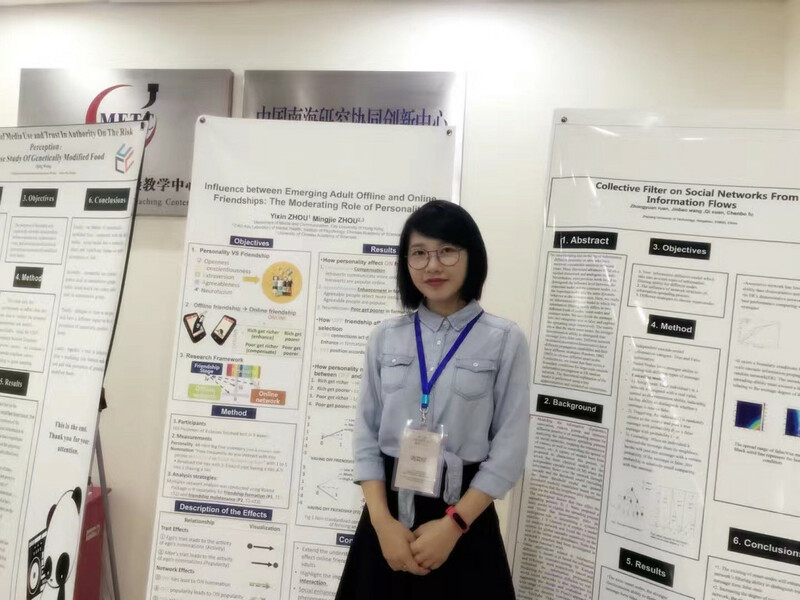 Lab members Lu Guan and Yinxin Zhou were funded, respectively, for their research proposals on “Personal curation strategy: How do social media users select and process information under the age of information overload” and “Mining Temporal Patterns of Online User Behavior: Construction, Validation, and Applications ” from the 2018 S-Tech Research Assistance Plan – Internet Communication Project. 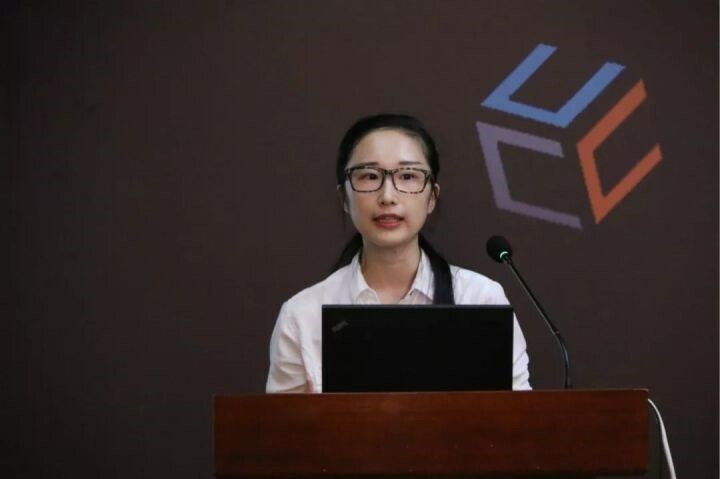 The project is established by a collaboration scheme among Tencent Research Institute, Computational Communication Research Centre at Nanjing University and Chinese Computational Communication Research Association. The S-Tech Plan supports Internet communication studies. This year the Plan chooses to fund 6 doctoral theses, with each being funded with CNY10,000.